Grammy nominated rapper Nipsey Hussle has died. The 33 year old rapper, born Ermias Davidson Asghedom was gunned down March 31 outside his clothing store The Marathon in Los Angeles. Two others, who have not been identified were also injured in the shooting. 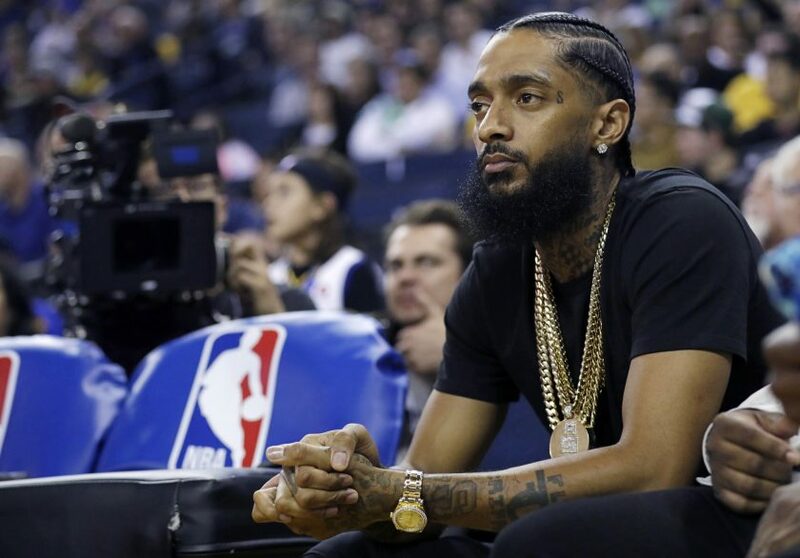 Nipsey Hussle gained notoriety for his mixtapes, including The Marathon and Crenshaw, which rapper Jay-Z bought 100 copies of. Nipsey Hussle released his debut studio album Victory Lap, in 2018; which earned him a Grammy nomination for Best Rap Album. He was also working on new music at the time of death. Hussle was also known for being an entrepreneur and community advocate. He was the owner of the Marathon Clothing Store, The Marathon Agency, SC Commercial Ventures, Proud 2 Pay and All Money In No Money Out Records. He also launched Too Big To Fail, a STEM center and maker space for youth in Los Angeles’ Crenshaw neighborhood. A vigil was held by fans outside of his store on Sunday evening shortly after his passing. Celebrities including LeBron James, Issa Rae, and Rihanna shared condolences. 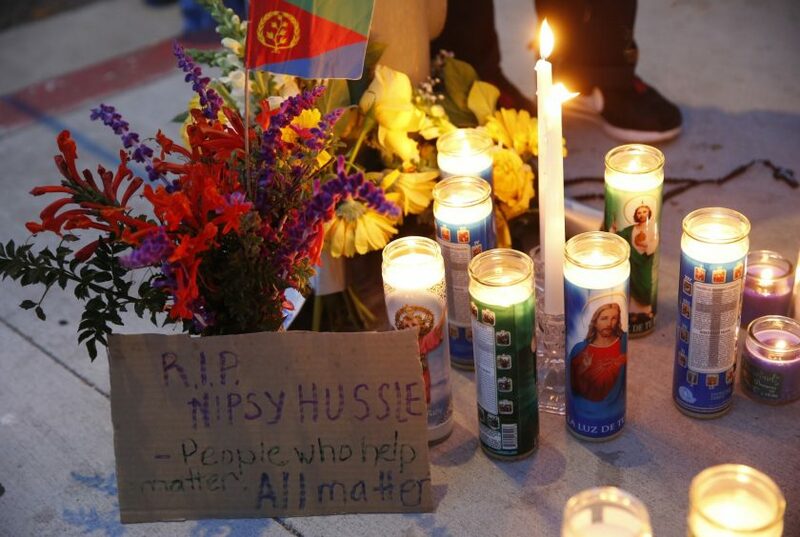 Nipsey Hussle leaves behind long time partner Lauren London and two children.